Welcome to USF Health Panama! USF Health Panama offers an outstanding educational and cultural experience for students and faculty in a variety of academic disciplines. Since 2006, USF Health Panama has hosted hundreds of students, faculty and researchers participating in study abroad, research, field studies, service projects, certificate courses, conferences and workshops. 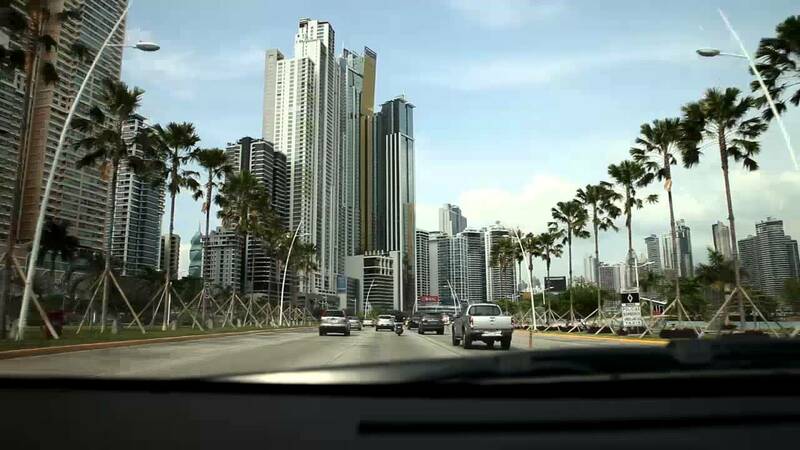 Through established relationships with key Panamanian universities, research centers, government offices, international NGOs and businesses, our team provides the strategic logistical support needed to implement your customized academic program in Panama.